Since ancient times, people have believed that everything in the Universe has been created out of these five elements – Earth, Water, Sky, Wind and Fire. Fire is considered as an element for purification. Hence, most Hindu rituals are considered incomplete without fire. It could be something as simple as lighting an incense stick or a diya or it could be something as major as doing a Havan. 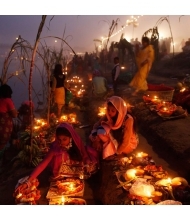 A Havan is also known as a Hom, Homan, Yagya or Agnihotra. Havan is a Sanskrit word and it means a ritual wherein the devotees make offerings to the Fire as a primary/core action. The Fire is considered to be Holy, Sacred and sacrosanct. The Fire is a symbol of divine presence. A Havan forms part of practically all Hindu Sanskaars. 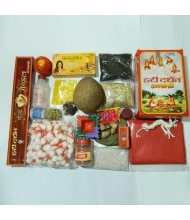 Common types of Havan include Aayushya Havan, Mrityunjaya Havan, Dhanwantri Havan, Ganesh Havan, Navagraha Havan, Vastu Havan etc. The fire is lit in a centre and devotees make offerings along with chanting the mantras specific to the objective for which the Havan has been organised. It is done either to please a certain deity or done with some other objective in mind. Purify the atmosphere (scientifically and otherwise). Achieve the objective we are aiming at. 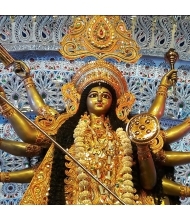 Offer our prayers to our beloved deities. Convert negative energies into positive ones. Most mythological stories are replete with situations where a Havan was performed to bring in the good and do away with the bad. What we see in today’s time is just a miniature version of the actual Havans that our age old rishis conducted. The Havan in the three Yugs before our Kalyug were very long and difficult to complete. Making sure that the Havan is not disrupted by any obstacle was a Herculean task. Since those times, a Havan is symbolic of hard work and dedication. When we are born and our name is chosen. Before, during and after the Wedding. While purchasing and moving into a new property. To get rid of bad health. At someone’s death as purification process. 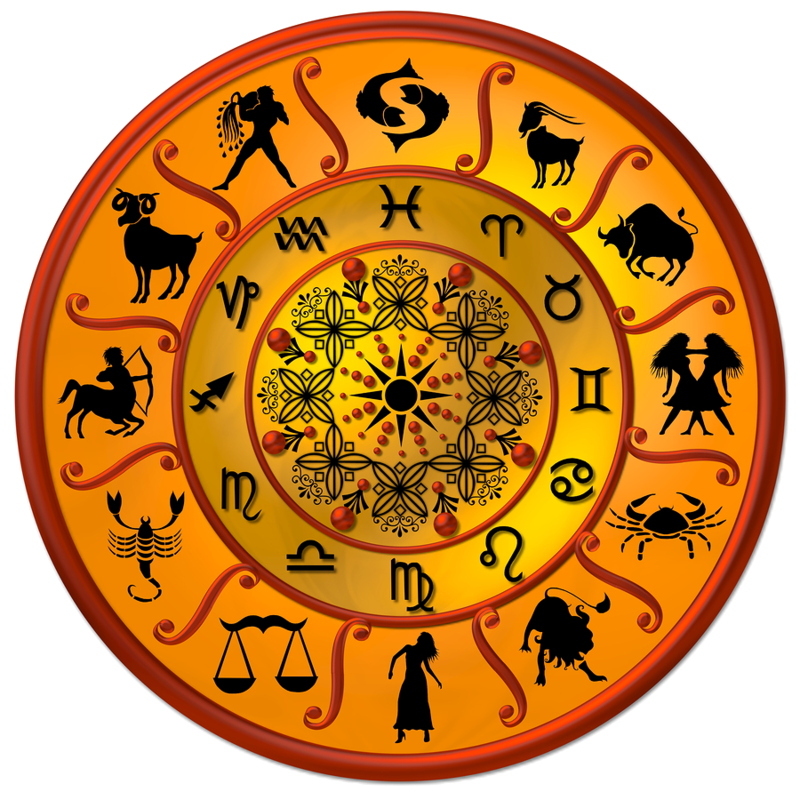 To get rid of bad astrological issues. The most important thing in a Havan is the Havan Kund. It is the center point in any Havan or Yagya wherein the fire is lit and the offerings are made. It is either made of bricks or is a copper/stone vessel. The Kund more often than not is a perfect square. The kund is also decorated using paint, flowers, leaves and grains. 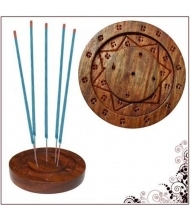 The samagri for Havan includes wood (especially mango tree wood and sandalwood). The wood type used should be such that it burns easily without creating bad and disturbing smoke. The pieces should be dry and cut into sizes that perfectly fit the kund. A pre-defined combination of thirty six herbs as well as other ingredients like ghee, incense sticks, lamps, camphor, kumkum etc. A Havan can be performed either indoors or outdoors. All devotees sit around the Havan Kund. The ones participating in the Havan have to be the primary ones to circumvent it. Specific mantras are chanted and the devotees pour in the samagri with their right hand using the two middle fingers and the thumb to hold it. The pandit or the main devotee holds a long wooden spoon to pour in the ghee, one spoon at a time. While making the offerings, the pandits chant the mantra and each time the mantra ends with a Swaha. The swaha is like a cue for the devotees to pour in the offerings. 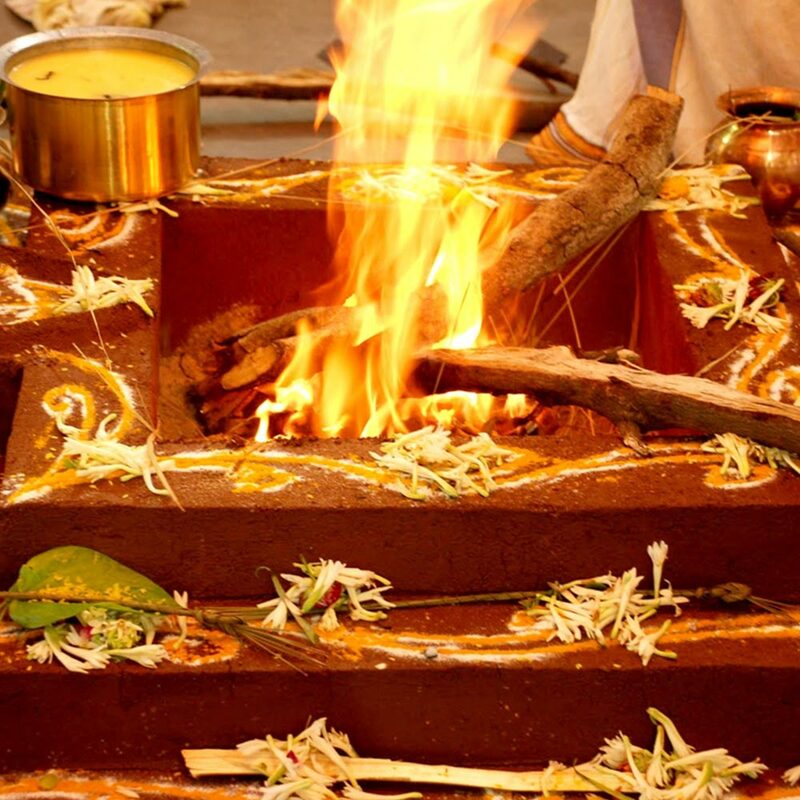 Every Havan is conducted with a different and specific purpose. Some havans can be done daily while others need a specific auspicious day, date and time i.e. shubh mahurat. It is best to consult an expert before deciding on a time and conducting the Havan.